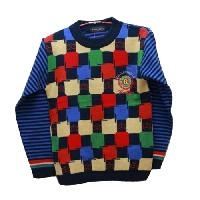 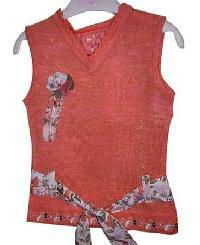 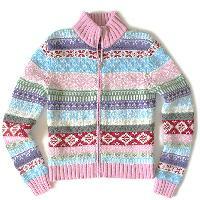 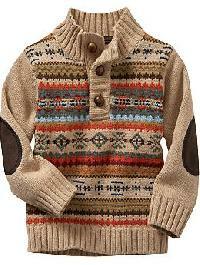 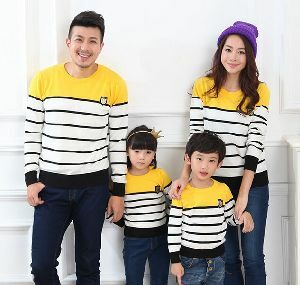 We are offering Designer Kids Sweaters Item Code : Sgf-dks-07. 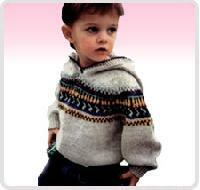 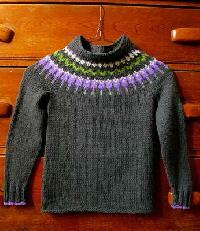 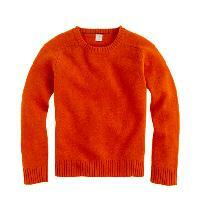 we have been able to establish ourselves amidst the prominent designer kids sweaters manufacturer from india. 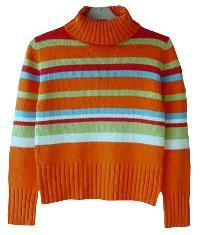 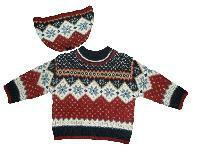 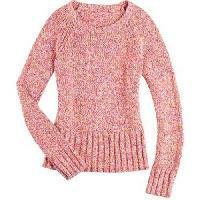 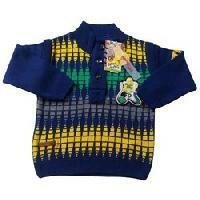 avail from us the exciting range of kids sweater in attractive colors, various sizes and eye-catching patterns. 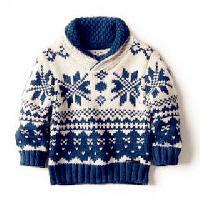 We are offering kids sweater. 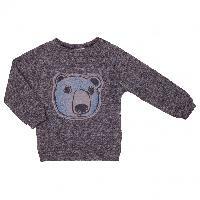 To ensure higher comfort level and color fastness, we manufacture these child sweaters using skin friendly wool that is procured from the reliable vendors of the market. 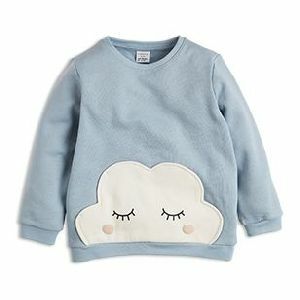 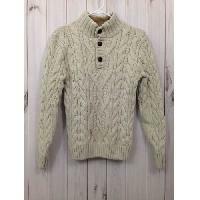 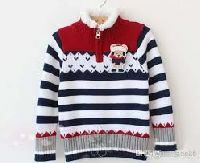 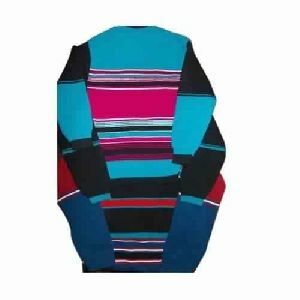 The sweaters are in beautiful colors and designs which are loved by the kids and make their parents also happy in terms of price. 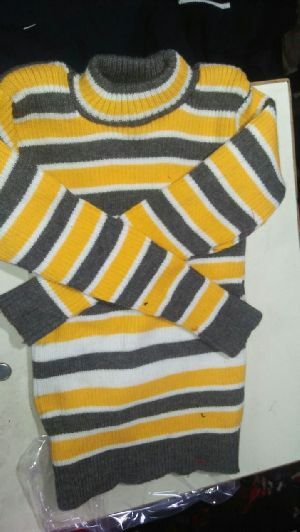 Get in touch with us for acquiring qualitative and cost efficient Kids Woolen School Sweater! 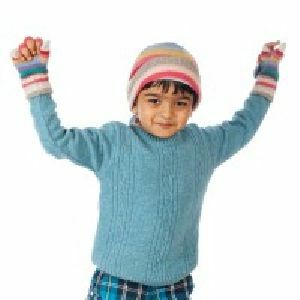 Owing to our excellent Jaipur(India), we efficiently make on-time deliveries to the customers. 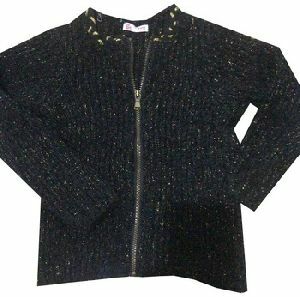 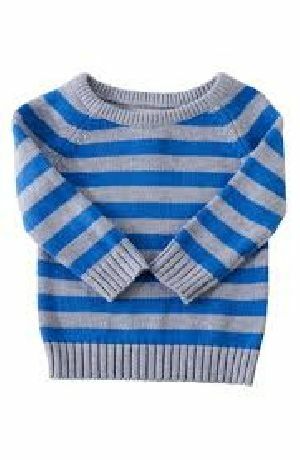 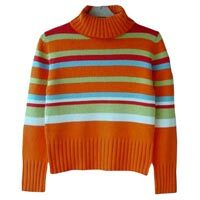 Universal knitwears is one of the leading manufacturing & supplying company of exclusive range of kids sweater in india. 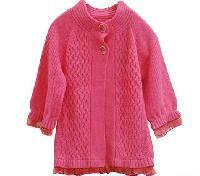 We are leading supplier of huge range of Kids Sweater. 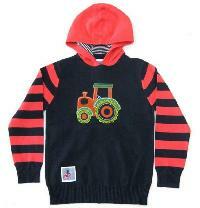 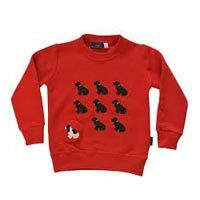 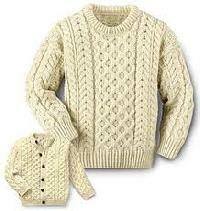 A prominent supplier of huge range of kids sweaters.